McDonald's Philippines President and Chief Executive Officer Kenneth S. Yang took the lead in welcoming Filipinos to the much-awaited morning event. 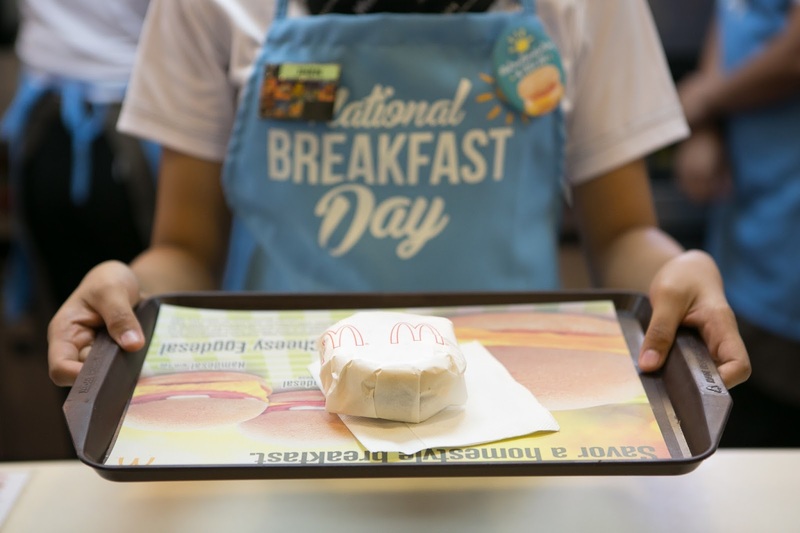 McDonald's Chief Happiness Officer Ronald McDonald was also present, along with McDonald’s endorsers and National Breakfast Day ambassadors. 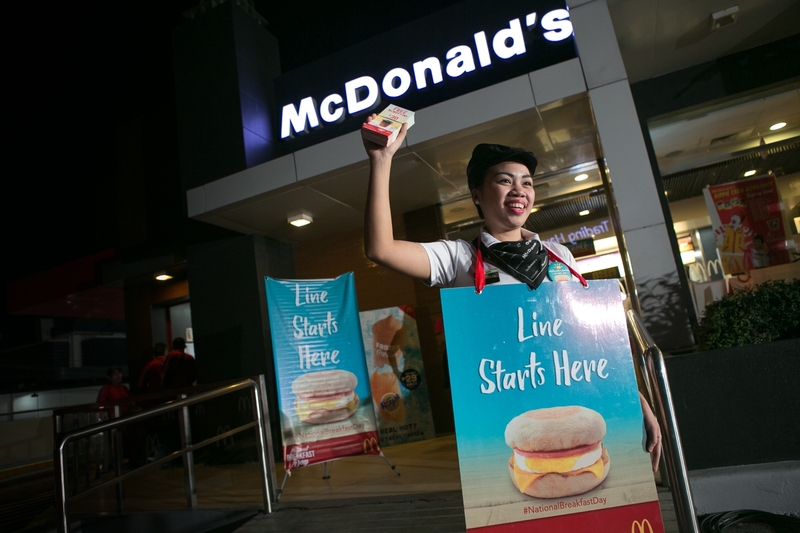 The brand’s most recent endorsers Alden Richards and Maine Mendoza, popularly known as "AlDub", gave McMuffin sandwiches to customers in McDonald’s Bluebay Walk, Pasay. 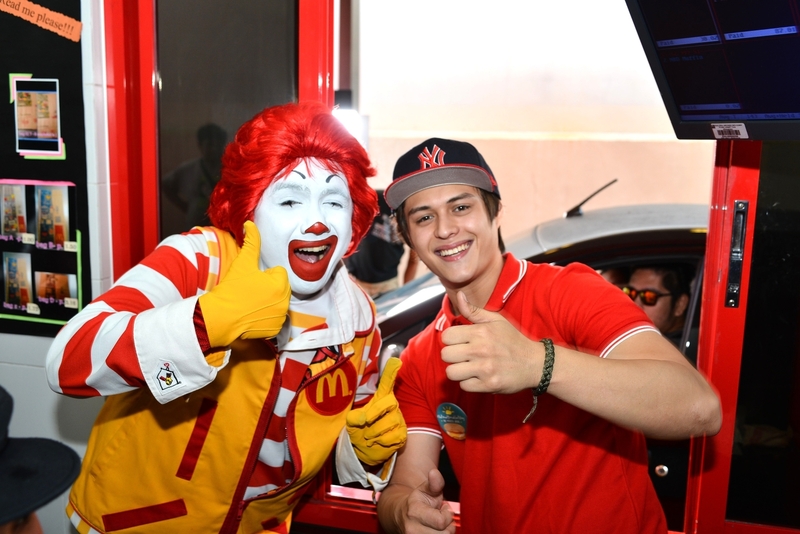 Other celebrities who were present in different stores around the metro included Xian Lim, Enrique Gil, Janine Gutierrez, Bianca Umali, Miguel Tanfelix, Alwyn Uytingco, Vin Abrenica, and Shaira Mae Dela Cruz. 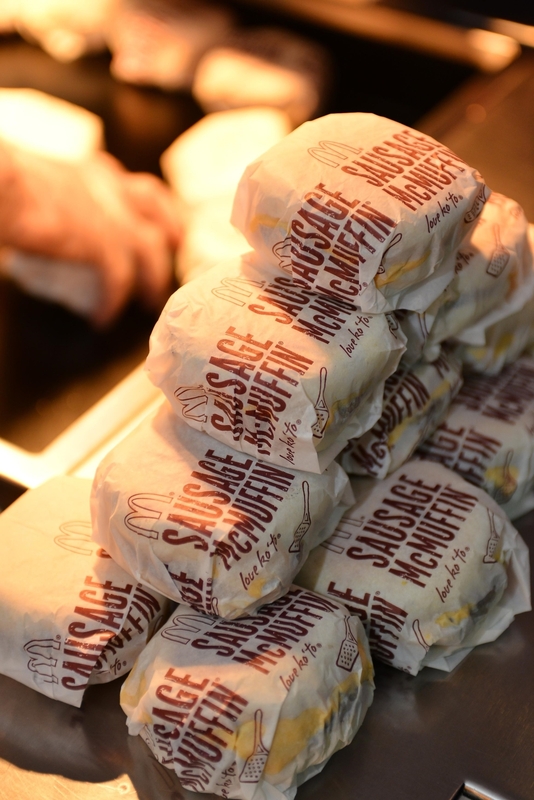 Watch McDonald’s beautiful surprise here.